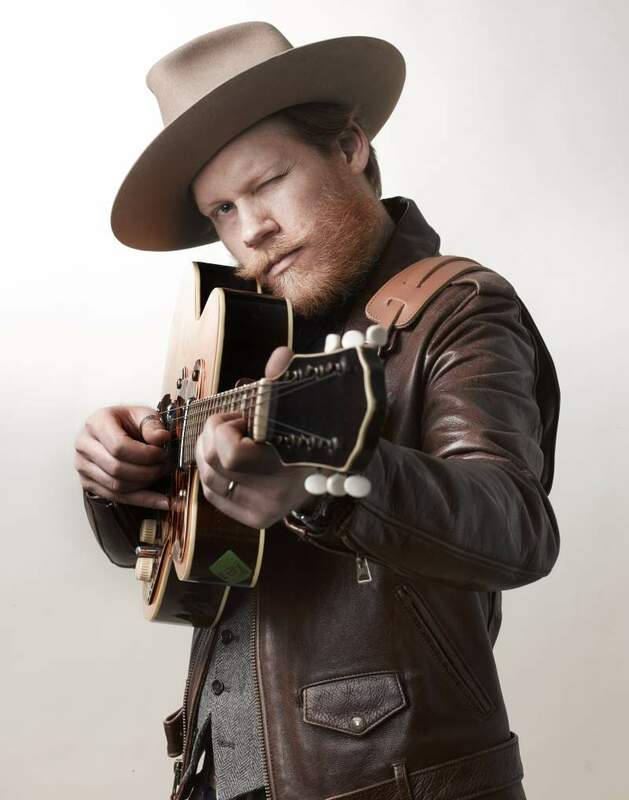 Texan singer-songwriter Jarrod Dickenson will be the latest name to grace Middlesbrough Town Hall’s wonderful courtroom when he brings his rich Americana to the town on Friday 1st February. Hailing from Waco and now based out of Nashville but spending most of his time on the road, the latter day wandering minstrel takes the Texan storytelling tradition and weaves it into the very bones of his music. Jarrod’s latest album, Ready The Horses, came out on Decca Records last year and recent tours supporting legendary artists such as Bonnie Raitt, Don McLean and The Waterboys have earned him a formidable and loyal fan base across the globe. Fiercely independent but hardwired with a romantic eye, Ready The Horses is about as authentic as it gets. Soulful, upbeat and melancholy all at the same time, his acoustic stylings are sprinkled liberally with brass, piano, a touch of honky-tonk and the occasional well posited duet for fans of Colter Wall and smooth American soul. He is joined on the night by JP Ruggieri, a New York-based singer-songwriter who’s 2018 single The Meaning is a percussion-led, slow burning country blues stomper and seals the evening as quite a coup for such an intimate and esteemed venue.